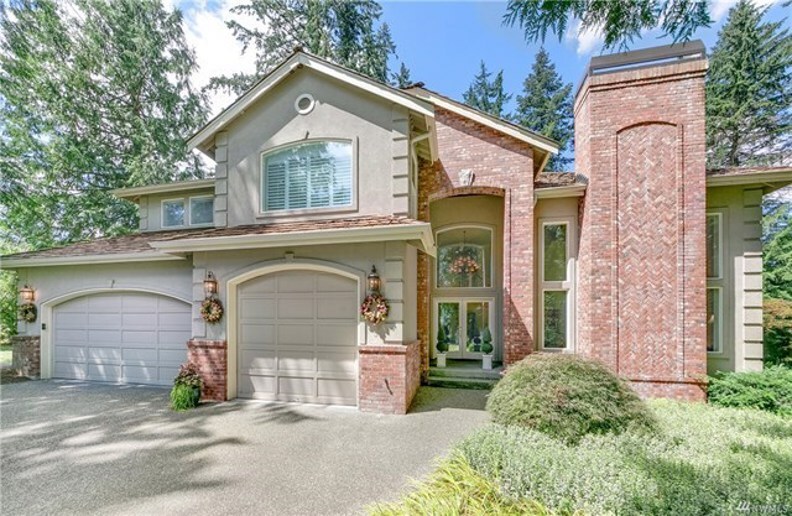 For those seeking nature’s respite in a gated community backed by 300′ of private waterfront & towering evergreens, this Redmond retreat offers the best of both worlds just mins from DT Redmond, Microsoft & Lake WA schools. Gracious light-filled interiors exude timeless elegance w/ soaring ceilings, custom millwork, hickory hardwoods & idyllic woodland & water views. Savor morning strolls along the lake, spot wildlife from the deck & embrace year-round tranquility. A/C, bonus rm & 3-car garage.